Operational issues such as inaccurate information, lack of visibility, and paper process marks the greatest hindrances to a flawless fulfillment system inside a warehouse. To combat that and drive a better warehouse, automation and connectivity enable the modern warehouse to stay compliant, deliver on time, and ensure more overall customer satisfaction. 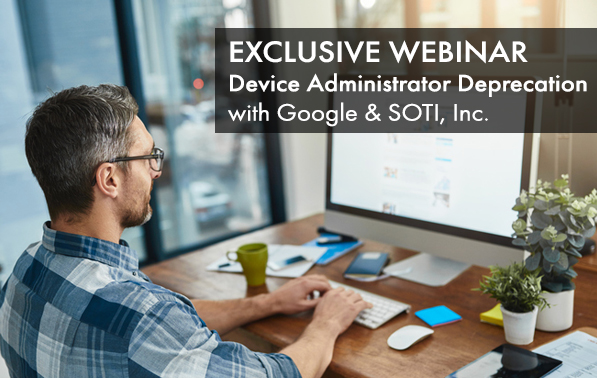 With the shift towards smarter technology, increasing mobile devices in your operation can improve accuracy in item selection, packing, and shipping. 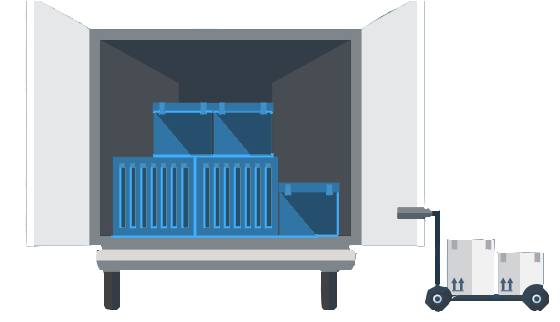 Create a more efficient, compliant, and profitable warehouse with these six steps. To learn more, read the 6 Steps to Flawless Fulfillment e-book below and discover how mobility can bring new levels of efficiency, accuracy, and visibility to your warehouse. Contact us if you have any questions or would like to know how Barcodes can help develop a solution that best meets the needs and goals of your business. Automated patient identification is essential to protecting the well-being of patients and the integrity of the healthcare system. Wristbands plays a big part of this process. The wristbands must be durable enough to withstand the rigors of the busy hospital environment and exposure to daily usage of hand sanitizers. When it comes to quality, Zebra put their wristbands to the test. The wristbands went under a severe stress testing to a wide range of exposures such as isopropyl, rubbing alcohol, water, and hand sanitizers. It is tested that Zebra’s Z-band direct and the Z-Band UltraSoft wristbands are more durable against Purell Waterless Hand Sanitizer than the leading competitor. 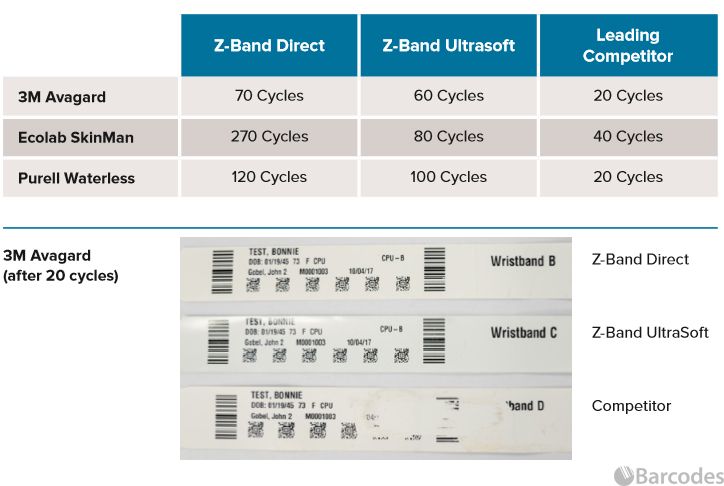 Z-Band Direct Wristbands are latex-free and MR-safe. These direct thermal polypropylene wristbands are scannable up to 14 days even with the hospital’s busy environment and constant use of hand sanitizers. Z-Band UltraSoft Wristbands are thermal synthetic bands that are MR-safe and latex-free. ARDL conclusively found that both Z-Band Direct and UltraSoft were more durable than the leading competitors bands. The scanners were able to read the wristbands for a longer period of time before it becomes unscannable. Quality Matters especially in the fast-pace environment, like the hospital. Zebra is committed to providing quality wristbands that meet the high standards for image durability, sustainability, and comfort. The Z-Bands are available in adult, pediatric, and infant sizes. 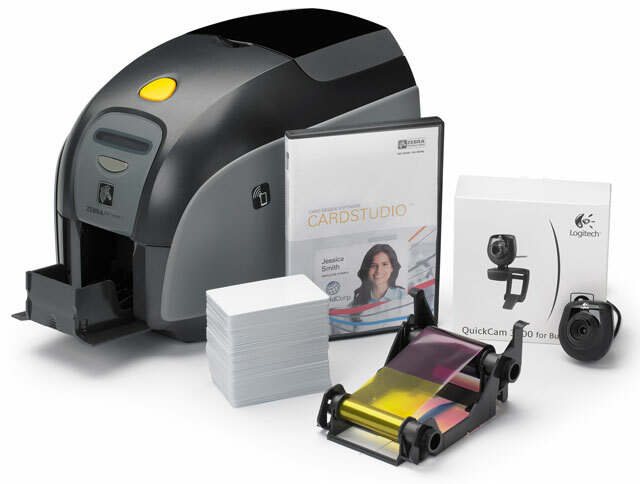 If you are interested in learning more about the wristbands or a compatible printer, feel free to contact one of our dedicated account managers for a quote or more info. 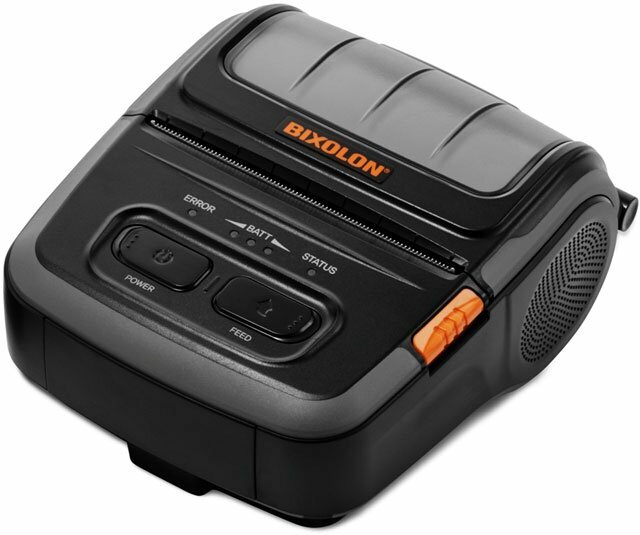 Check out Honeywell‘s small yet powerful barcode printers! 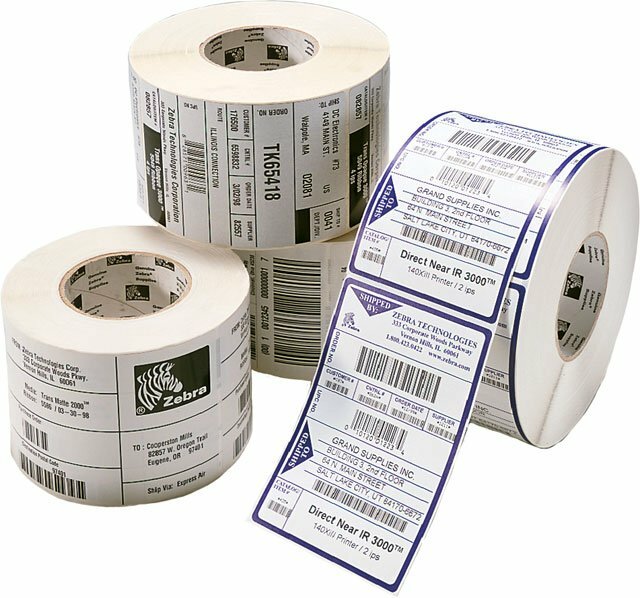 When it comes to label printing, Zebra has been an industry leader for decades. Part of their great success is the high quality printers they produce but with that comes an even higher standard in label supplies. Designed with their printers in mind, Zebra labels are formulated in a variety of types to meet any need from the tightest budgets to extreme outdoor conditions and exposure to the harshest elements. 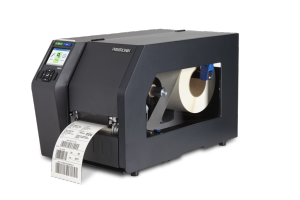 With the combination of Zebra printer and labels you cab be assured the best results for your specific application. You wouldn’t use a hot plate to roast a turkey… why would you use a payroll generalist when you need an expert? 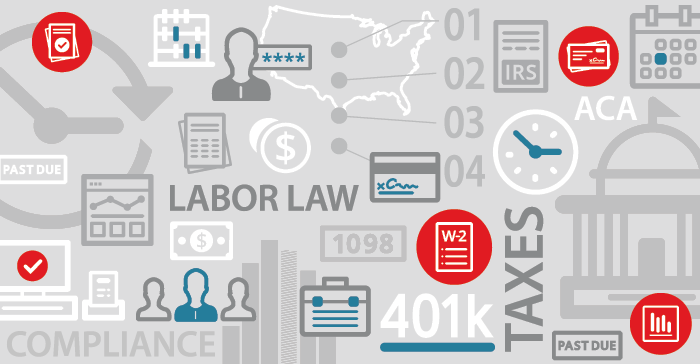 With labor laws, compliance and HR issues, and tax codes… payroll can be both complicated and time-consuming. There are nearly 75,000 pages in the IRS tax code and about 4,000 annual changes to federal, state and local tax codes. The result? Nearly 40 to 45 percent of all small businesses incur tax penalties each year. Whether it’s dealing with minimum wage, shortfalls, direct tips vs. indirect tips, underreporting of tips, or tax and HR compliance, wouldn’t it be nice to have an expert take those payroll challenges and issues off your administrative plate? Take your time back.